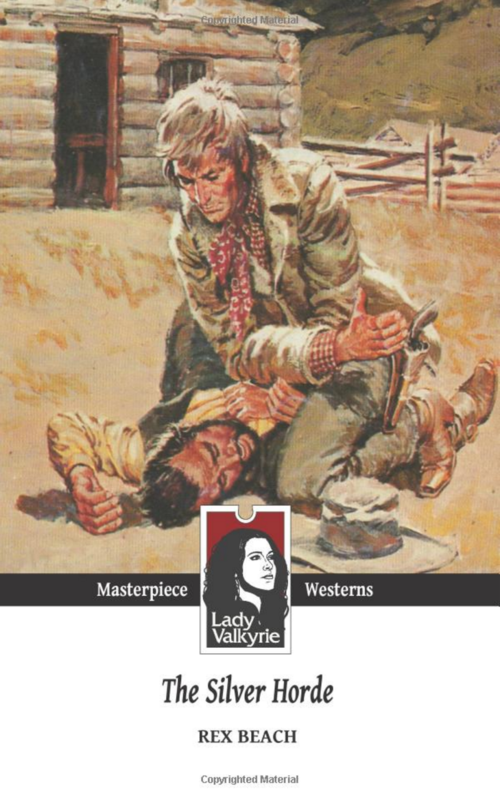 In this classic and timeless Western novel, we encounter a story of survival, vengeance, romance, and adventure in the Alaskan wilderness. 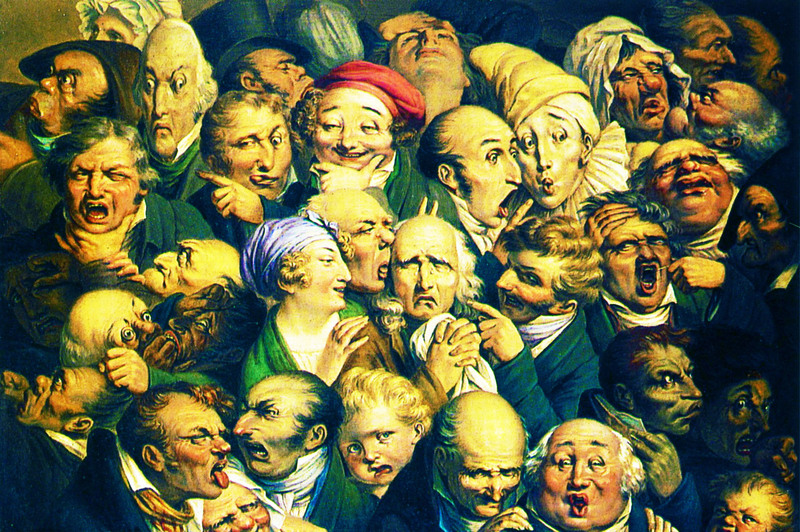 Hero Lieutenant Burrell of the United States Army is captivated by the magical and seductive, Necia. A store owner, Gale, has been taking care and protecting Necia for many years. Necia had been rescued many years ago from her evil father, Captain Bennett. Unbeknownst to Lieutenant Burrell, Necia’s past will soon come back to haunt her. Bennett, disguised as Ben Stark, has arrived in the village seeking vengeance and his daughter. Now, the Lieutenant will need to take matters into his own hands to save them both. 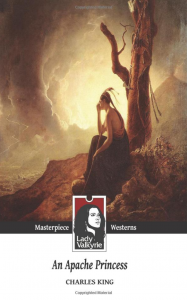 In this classic and timeless Western novel, which is set in Kalvik, a fictionalized community in Bristol Bay, Alaska, tells the story of a down on his luck gold miner, Boyd Emerson, who discovers a greater wealth in Alaska’s run of salmon (silver horde) and decides to open a cannery. In order to “hit gold,” the gold miner must overcome the relentless opposition of a fictionalized Alaska Packers Association. In the quest for striking gold and making it in such a tough environment, our hero will have to deal with the ruthless Association, which undercuts his financing, sabotages his equipment, incites a longshoremen’s riot, and bribes his fishermen to quit. The story line includes a love interest as the protagonist is forced to choose between his fiancé, a spoiled banker’s daughter, and an earnest roadhouse operator. 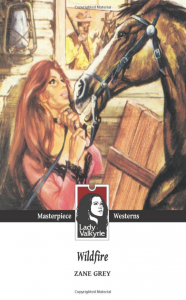 In this classic and timeless Western romance novel, Della Whitmore, a young doctor, comes West to visit her brother’s Montana Flying U ranch after graduating from medical school. The boys at the Flying U didn’t like the idea of a woman around them, even if she was just coming out to spend the summer. And there was nothing worse for the boys at the ranch than to share their lives with a woman who had just received a medical degree. Despite some difficult beginnings, Chip Bennett, one of the main hands at the ranch, will start developing feelings for the bright and beautiful Della. When Chip is injured in an accident, Della takes care of Chip and discovers his hidden artistic talent. In spite of Della’s and Chip’s frequent misunderstandings and clashes, a romantic atmosphere starts to develop. 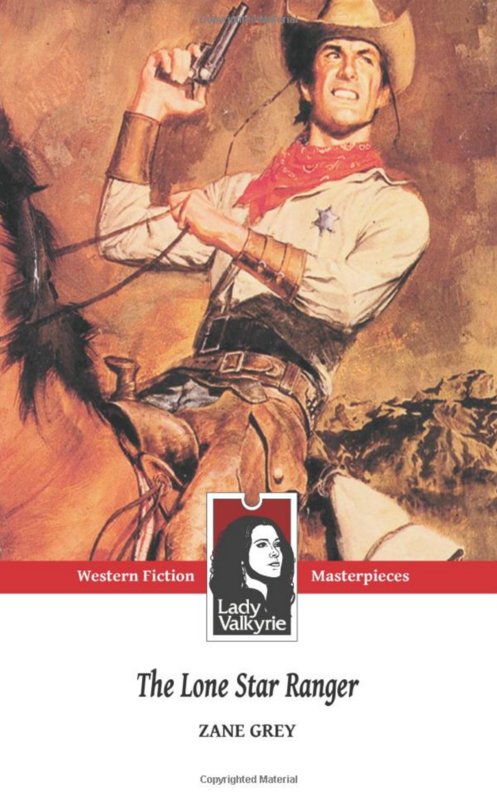 In this classic and timeless Western novel, a young Lieutenant becomes a wanted man. 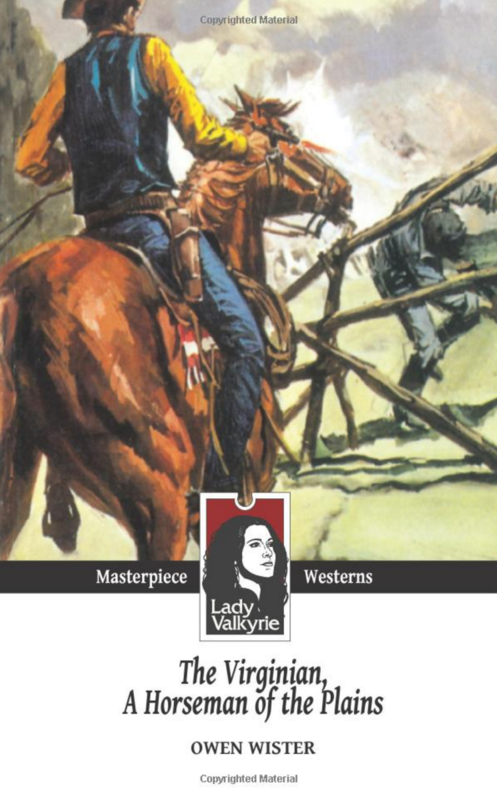 In the midst of the wild west, an army post, the Apache, scouts, soldiers, and fighting, a love story will also unfold. 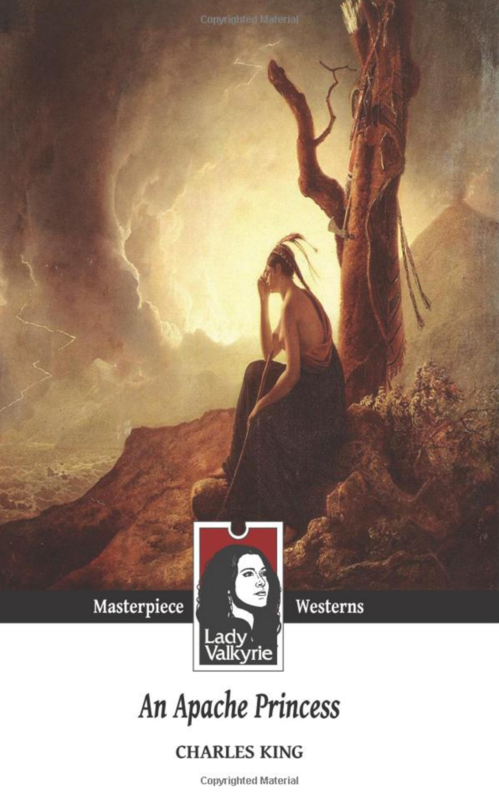 A passionate Apache Princess and several other women will fall in love during these troubled times, complicating the realities of the characters in the story. 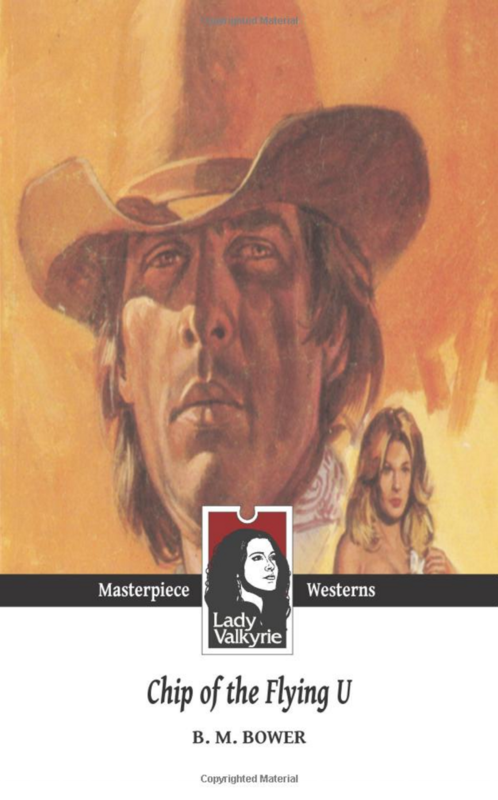 In this classic and timeless Western novel, horse hunter Lin Slone never wanted anything more than the wild stallion he called Wildfire. 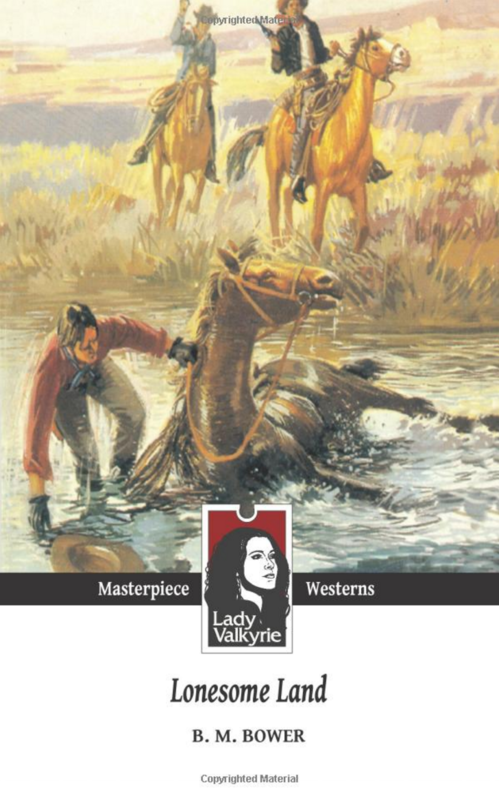 Heroine Lucy Bostil found the horse and the unconscious man who had roped the superb Wildfire. The beautiful Lucy Bostil saved both of their lives and took Slone’s heart in the process. Now, another man wants Lucy and the horse, and that man, like a possessed and evil soul, will stop at nothing short of killing to get them both. But will he be successful? 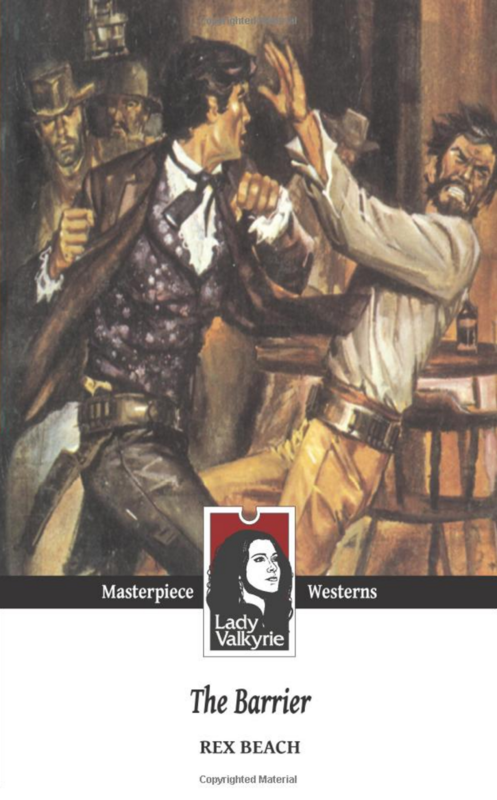 In this classic and timeless Western novel, gunslinger Buck Duane will go from being an outlaw to becoming an outlaw hunter. 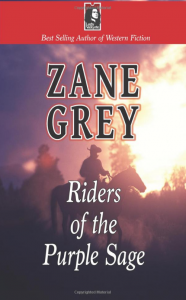 In the first part of the book, Buck Duane is the son of a famous outlaw and the very last member of the Duanes. After killing a man in self-defense, Duane is forced to go on the dodge by being in the wrong side of the law. During this troubled times, Duane turns up at an outlaw’s hideout, becoming part of a dangerous gang of wanted outlaws and fugitives. Duane is also haunted by the memories of all of the men that he has gunned down. 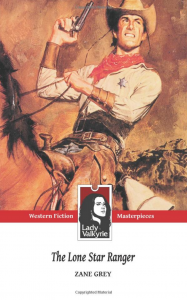 But when his memories hurt the most, he finds a new purpose: saving a kidnapped, beautiful young woman who’s kept captive by the dangerous outlaws. 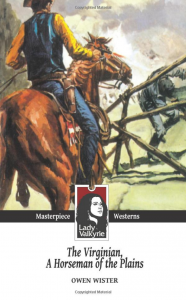 In the second part of the book, Duane joins the mighty Texas Rangers in an effort to clear the frontier of outlaws, in return for the governor’s pardon and a clear conscience. 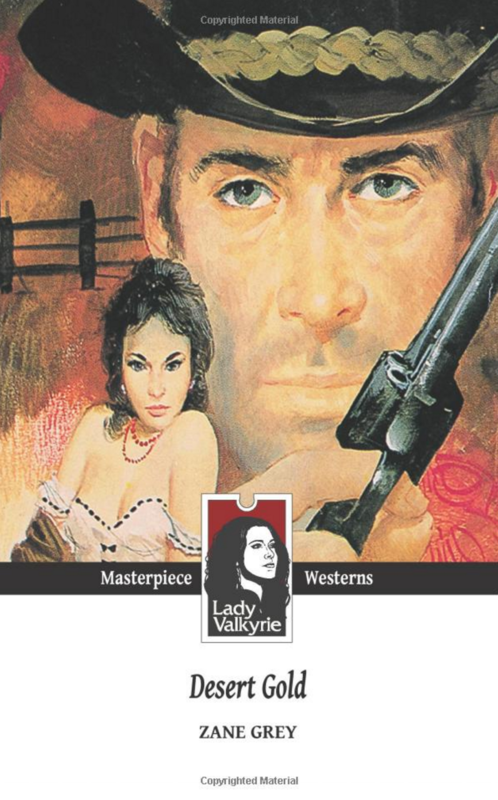 In this classic and timeless Western novel, the outlaw and bandit Rojas will do anything to get the beautiful Mercedes to stay with him. When Rojas realizes that Mercedes favors the love of a gringo and Texas Ranger, the bandit Rojas vows to kill her. 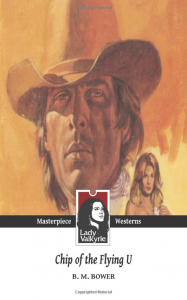 With the help of a friend of the Texas Ranger, the beautiful Mercedes escapes into the desert with Rojas and his band of outlaws close behind. 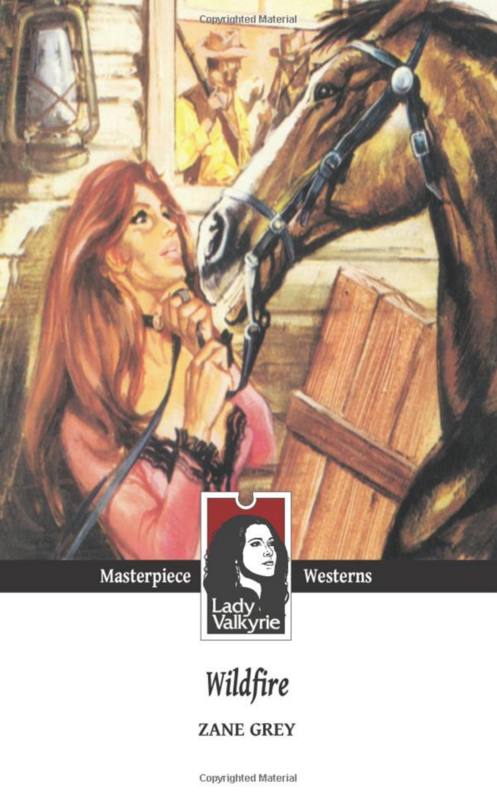 But fate will intervene to protect the beautiful Mercedes from the wrath of the outlaws. Richard Gale, a college football star, travels to Mexico to prove himself after failing in every business opportunity that his wealthy father had handed him. 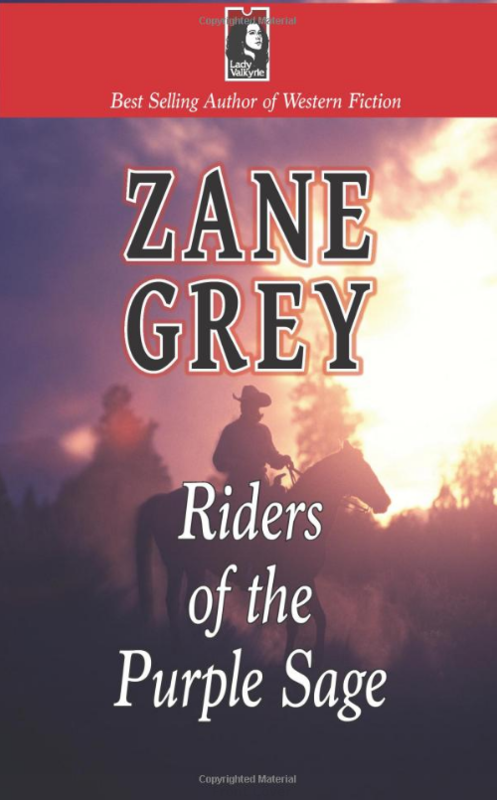 When he arrives at an Arizona border town, a chance meeting with an old friend launches him into an adventure to save the beautiful Mercedes from the ruthless Mexican bandit.